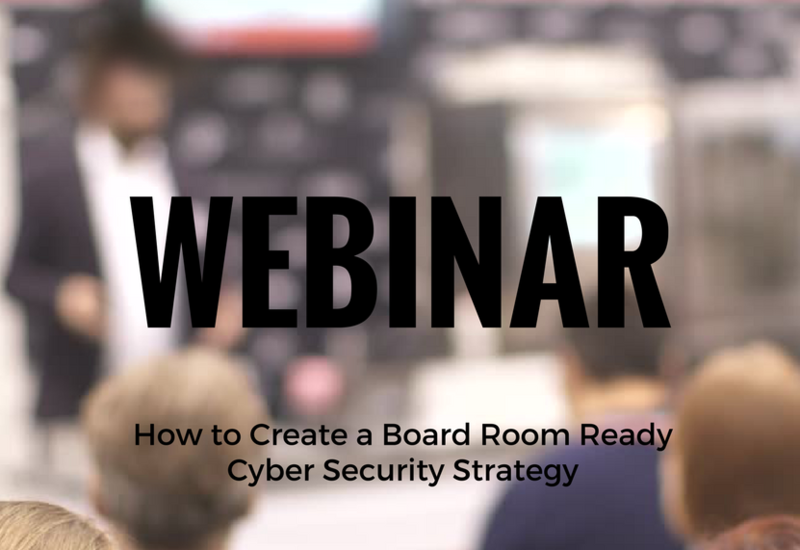 Due to popular demand, CyberRisk Solutions is hosting this webinar to discuss our methodology to create executive level cyber security strategies that communicate well to senior leaders and board of directors and quantify metrics of management, clearly define parameters for success and expand budgets for your security program. The presentation was given by Bryant G. Tow, CyberRisk Solutions Managing Principal at the Security Insight Summit in Austin, where it was met with great feedback from attendees and an overwhelming number of requests for more information from delegates unable to attend. We are excited to be able to offer this opportunity to dive deeper into our methodology and use cases for successful implementation.